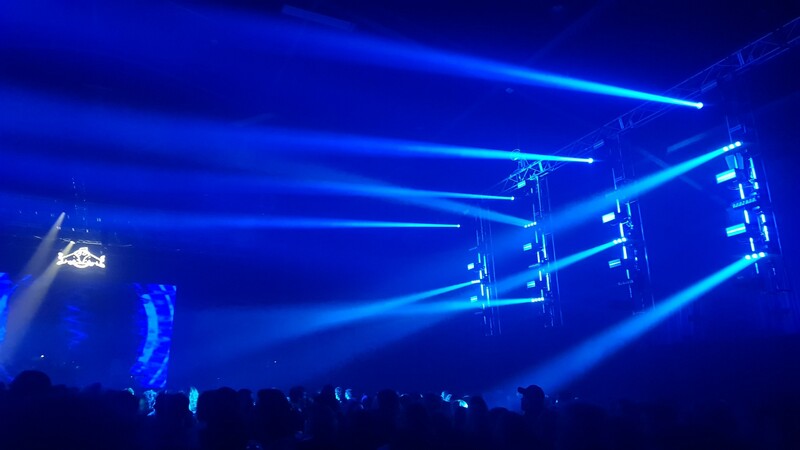 Another stand-out and unique live show, featuring the concluding chapter in Robe’s “Lost Worlds” trilogy. 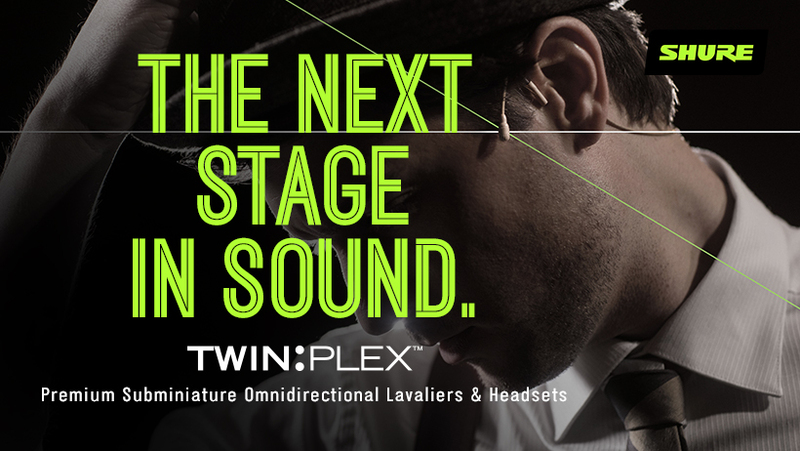 Unbeatable Audio Clarity and Best-In-Class Durability. 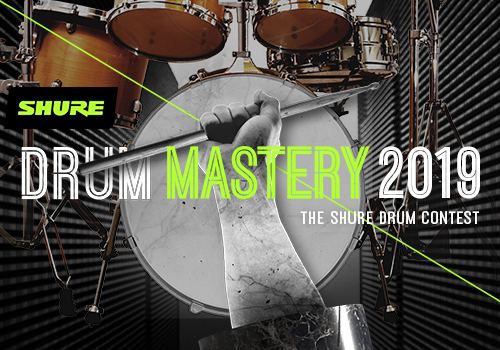 Shure is calling on rhythm heroes and talented percussionists to enter the company’s new competition, “Drum Mastery 2019”- The Shure Drum Contest. 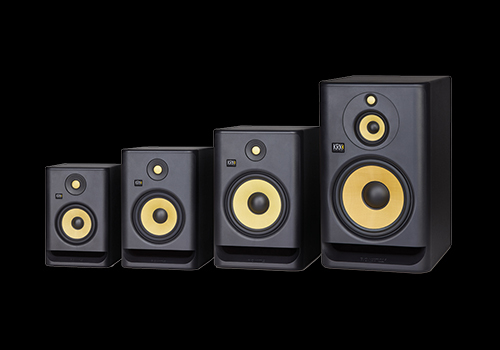 All-new, ground up monitor design with onboard DSP room tuning leverages over 30 years of speaker innovation to deliver professional studio sound to all. 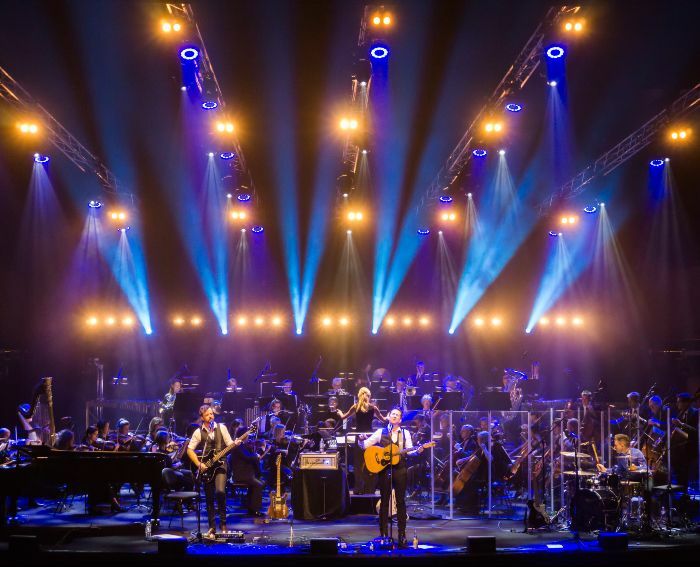 Shure and Red Bull announced an exclusive global partnership aimed at reengineering audio recorded at live events into a thrilling musical adventure. 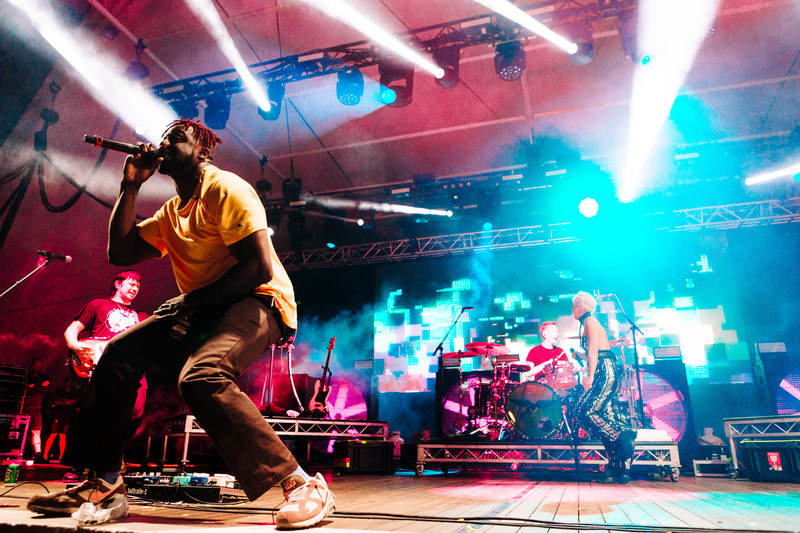 Bands, food, art and friends were the theme when the Spilt Milk Festival took over Commonwealth Park in Canberra for the 2018 edition of the ever-growing festival. 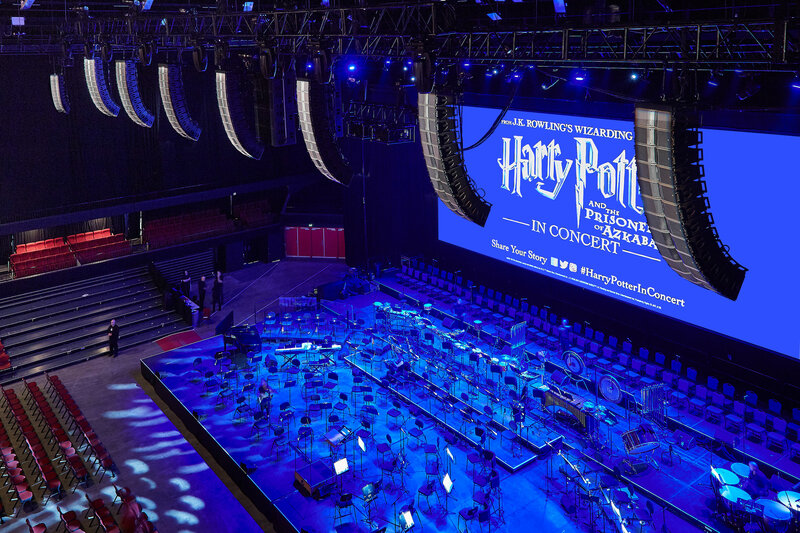 The live spatial audio revolution came to audiences for the first time in the Southern Hemisphere at Adelaide’s Entertainment Centre on November 10, as the Adelaide Symphony Orchestra performed the score to ‘Harry Potter and the Prisoner of Azkaban’ live with the film. 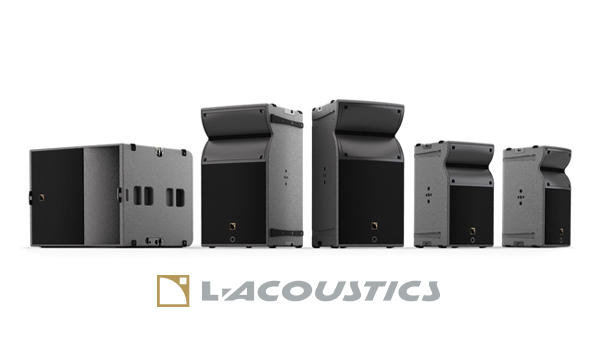 With the increase in innovative technology and to ensure a continued network of high quality and qualified partners, Shure have launched a new certification program for existing and new customers in the Integrated Systems market. 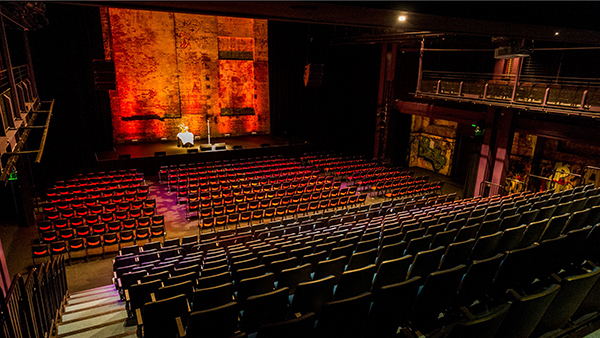 Dark Mofo, created and run by MONA – Tasmania’s Museum of Old and New Art lights up with Robe. Lighting. 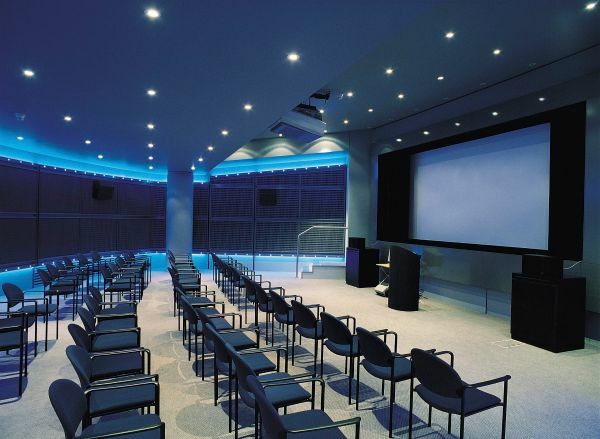 With soaring ceilings, cavernous naves, and smooth surfaces of stone or stained glass, cathedrals can present unique acoustics challenges. 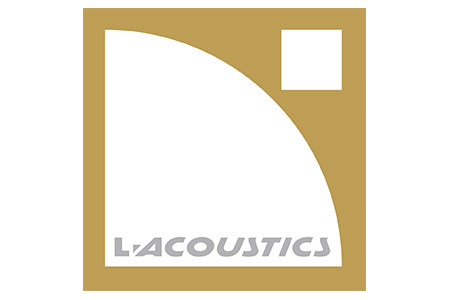 Silence is not always a requirement for a new light fitting but in some circumstances it is vital. 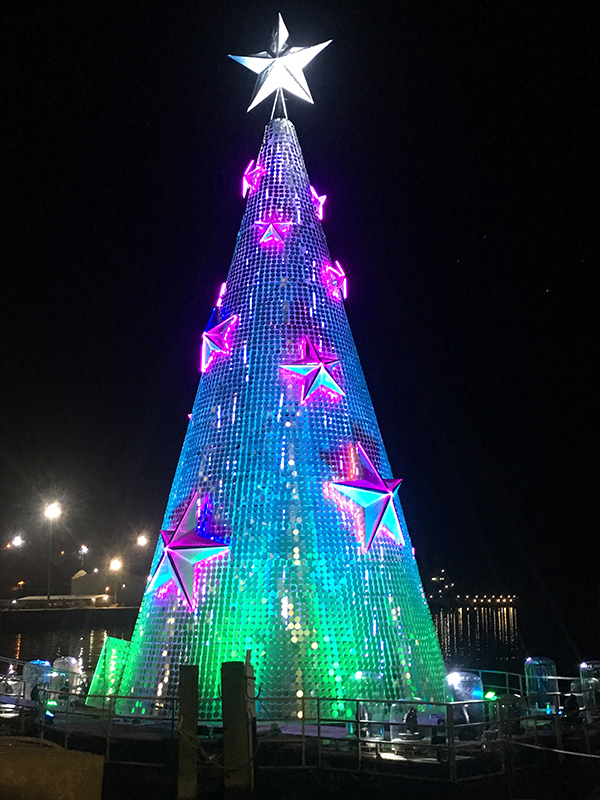 Jands Vista is providing control for the Floating Christmas Tree on Geelong Port in Melbourne, Australia. 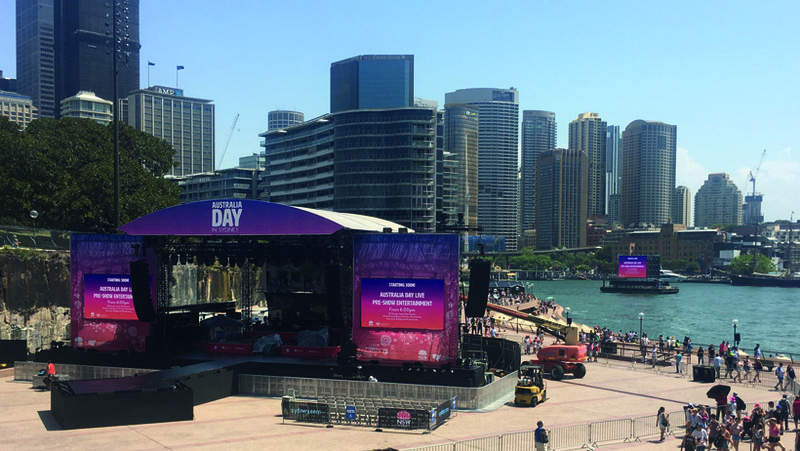 The Floating Christmas Tree has become extremely popular with the community and this year the experience has been enhanced through the launch of personalised lighting shows. 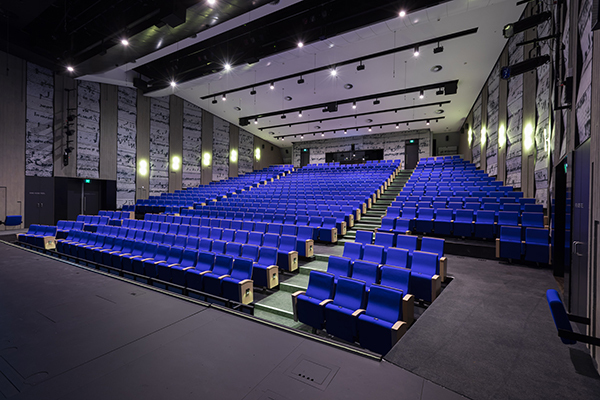 In August last year the Brisbane Powerhouse upgraded their lighting data distribution system with the installation of a Cat-6 network with Pathport nodes and Pathport manager software. 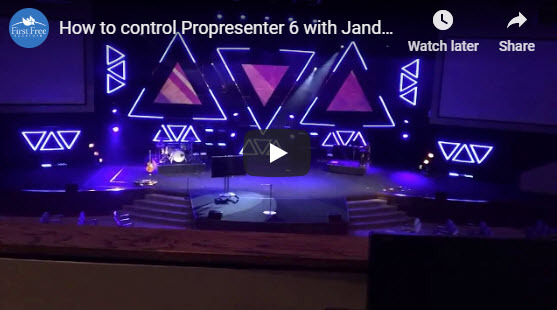 Nine Pathport C-series nodes were installed around the venue where they convert lighting data that has been distributed over the Cat-6 network to DMX. 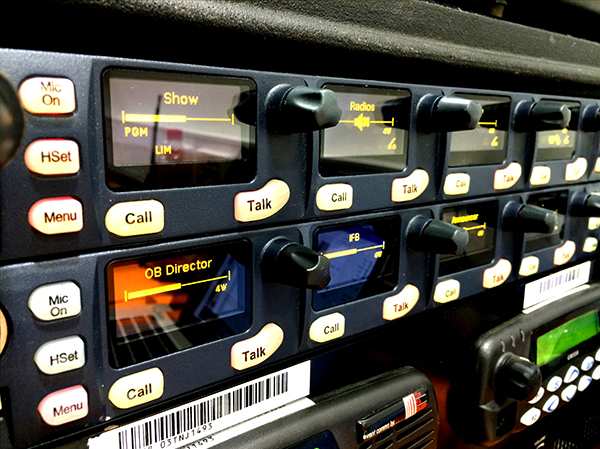 This season the Greater Western Sydney Giants game day production is being provided by MicroHire and they have bought in comms specialist Paul Barrett and his company Pdb3 to provide communications for the production and broadcast crew.